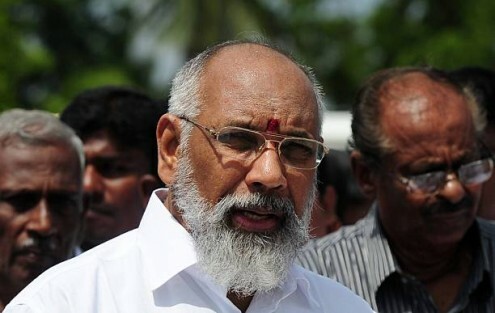 The Chief Minister of the North East Province, C V Wigneswaran, has alleged that the Sri Lankan Government had not taken steps to retrieve the land, houses and other properties belonging to Tamils that were illegally occupied by Sinhalese during the ethnic crisis when thousands of Tamils fled the island nation, the Times of India reported. Wigneswaran said this during an informal interaction with reporters at Old Courtallam in Tirunelveli, India after taking part in a book release function on Saturday. According to the CM, Tamils who chose to live in Sri Lanka despite the ethnic crisis had been facing serious problems from the Sinhalese. He claimed that thousands of properties of Tamils had been encroached upon by Sinhalese as their owners had left behind everything and fled the country. He also accused the Lankan government of not taking efforts to facilitate repatriation of more than 10 lakh Tamils who had fled to various countries including India during the ethnic crisis. “Utilising this opportunity, many Sinhalese have occupied properties of Tamils,” he said. He also stated that the Sri Lankan Government had also been causing a range of problems to the people in the North East province. At this juncture he clarified that he and the people from the North Eastern Province were in support of a unified Sri Lanka. Responding to a question on Indo-Lankan relationship, the CM felt that the relationship had not weakened. He opined that Sri Lanka’s closeness to China could have grown stronger. 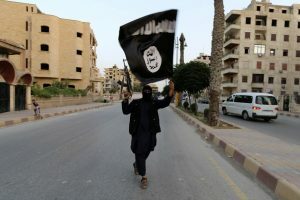 He also said that the president and Prime Minister of his country, Maithripala Sirisena and Ranil Wickremesinghe, were keen on completing their full term (till 2020), amidst internal disputes that got louder following the recent local body elections.